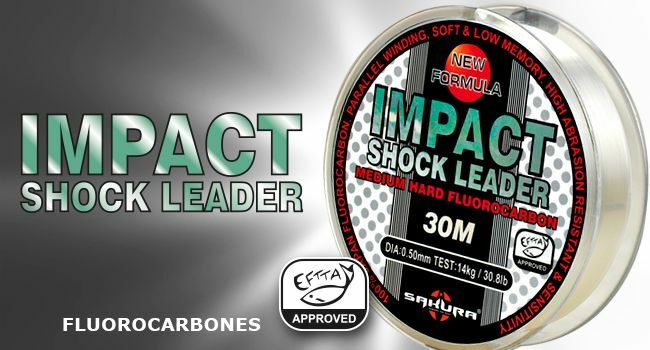 Present on the market for high-end fishing lines through partnerships with Japanese companies such as Toray, SAKURA offers a range of monofilaments Hybridised with 100% Fluorocarbon. Our range of fluorocarbon based monofilament is critical in equipping a good fisherman for leader materials or filling reels. With these monofilaments very resistant to abrasion and almost invisible under water, you can make leaders and tippets that allow you to be more discreet, thus presenting more natural your bait while by being more quiet about the cut caused by sharp or abrasive teeth of predators or face premature wear, which also leads to breakage caused by obstacles in which the larger fish oftenly ambush. 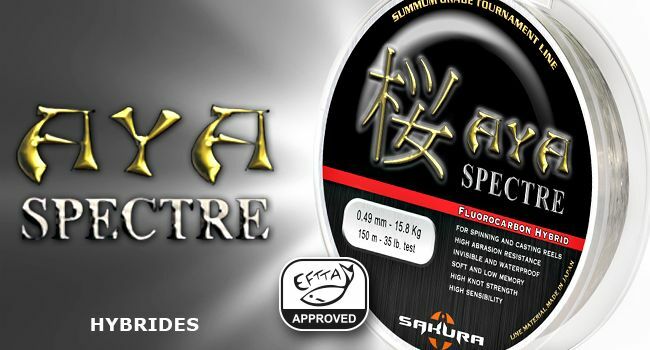 Note this important point regarding our range of hybrid monofilament and fluorocarbon: all are 100% certified EFTTA and meet the exacting standards of the Charter concerning respect diameters and strength monofilament.